"An intimate open-air rooftop anniversary!" 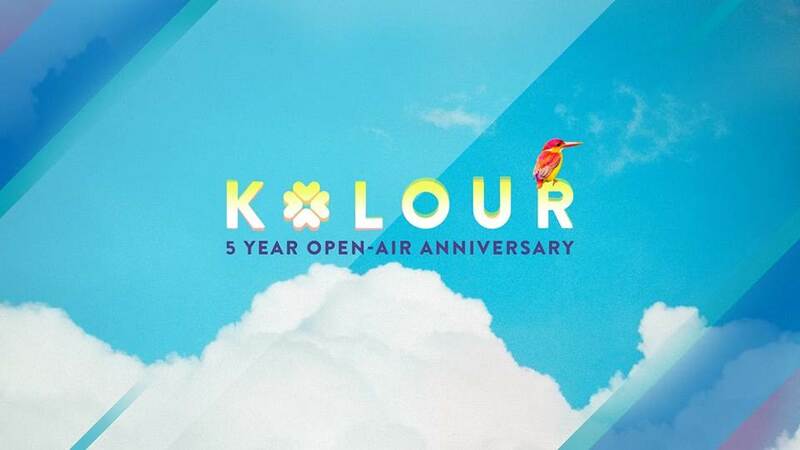 Our baby Kolour has grown to 5 years old... and you're invited to celebrate... big time! On Sunday 29th of Jan we are throwing an 'intimate' capacity sunset party featuring a solid mix of Kolour’s most beloved DJs in arguably our best open-air venue to date. We're firing up the gourmet BBQ, icing the sunset cocktails and kicking back to the cities most curated selection of of disco, house and a lil-bit of techno. ► So where is it? 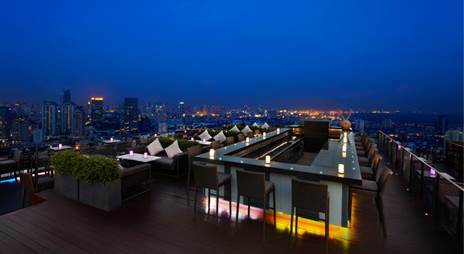 Small teaser, it’s conveniently located within the Sathorn area… completely open air with a full 360 degree view of Bangkok’s skyline… Full details drop on Tuesday 17th. You will love it!